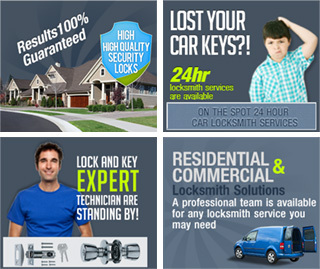 With years of experience in the locksmith industry Barnet Locksmiths are proud of hundreds of happy customers we had helped along the years. With more and more clients calling us every year, we'd expended our services to all towns in the London borough of Barnet and beyond. Here is a short list of towns in which we offer home security and commercial locksmith services 24 hours a day.